This is our way of offering you a genuine quality product. This is our way of offering you a genuine quality product. The land is an honest and grateful partner. If treated with respect, it repays our efforts every day with strong plants and unique fruits. We cultivate only what the land knows: we never ask for anything it couldn’t give us. For all our crops we use modern technological instruments with the objective of minimizing environmental impact and preserving the natural resources that our region is rich in. Loving the land that we work means preserving it and allowing it to express itself as best as it can. We pay full attention to protecting our land’s resources; therefore, we use only clean and renewable energy. A drip irrigation system reduces the dispersion of water and guarantees better absorption of nutrients for the plants. Lastly, wastewater also becomes an important resource thanks to an active purification system that allows it to be reused for agricultural crops. Technological innovation is an important resource for those who want to enhance their products while respecting the environment. 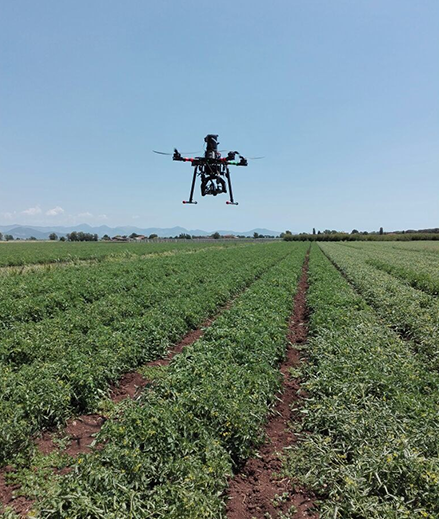 In recent years, the introduction of drones and GPS mapping systems has allowed us to know our fields better than ever and, by studying and analyzing collected data, to adapt crops and production methods to the soil and subsoil. In recent years, the business has reached a high level of energy independence, thanks to the installation of wind turbines and solar panels, which produce clean energy. Energy resources are also optimized through the use of low-consumption lamps, twilight switches, inverters and timers. 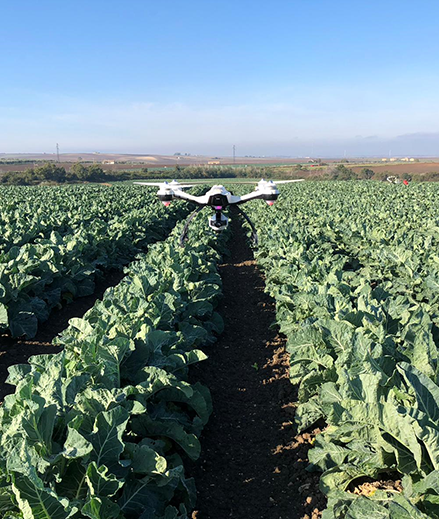 To monitor our crops, we use up-close and remote sensors, both from drones and satellites. 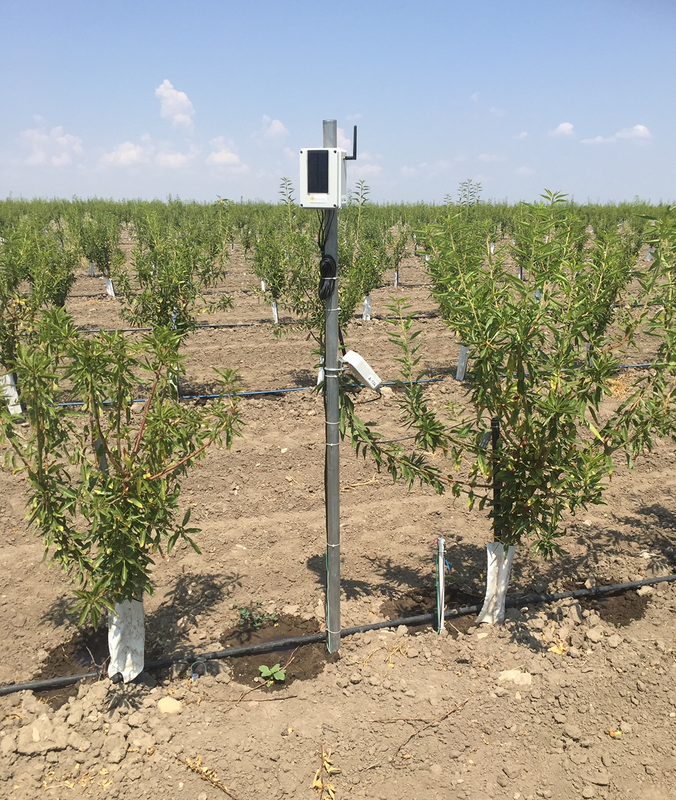 The integration of recorded data allows us to know the vegetative state of current crops and to adopt sustainable agronomic strategies that won't pollute the non-renewable natural resources, such as water and soil. It is an important innovation that Cooperativa Giardinetto has decided to apply to all the crops of its members in order to continue to improve the quality of the products while fully respecting the environment in which we work and live.